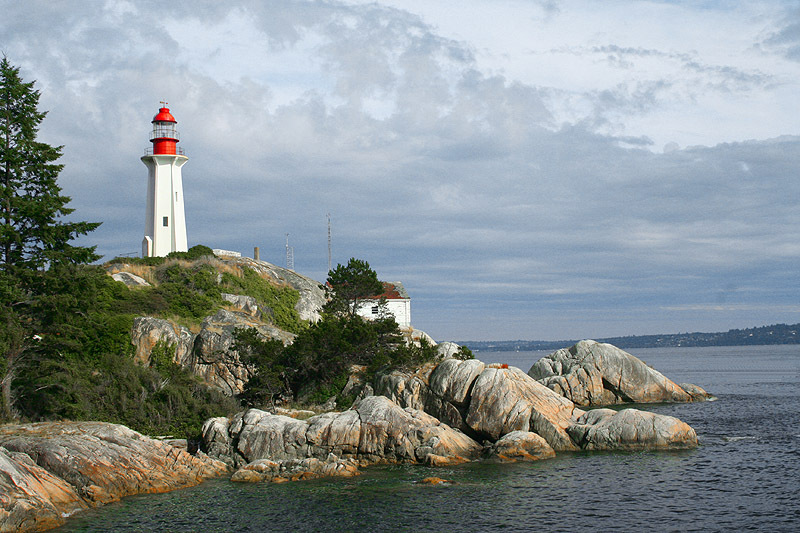 Lighthouse Park Preservation Society and West Vancouver Historical Society invite you to join a free guided tour of the light station grounds. Learn about the link between the lighthouse and Canada’s confederation. Climb the steps to the base of the lighthouse (the tower will not be open). Enter the Fog Alarm museum to learn about its inner workings and the role of the lighthouse keeper.